Seattle-based Alaska Airlines has announced the introduction of a basic economy fare for its passengers. The announcement was made during an earnings call earlier this week. The new fare class will be called "Saver Fare," with Alaska joining American, United and Delta in offering a no-frills, basic fare. The launch date for when passengers can book the fare has not yet been announced. 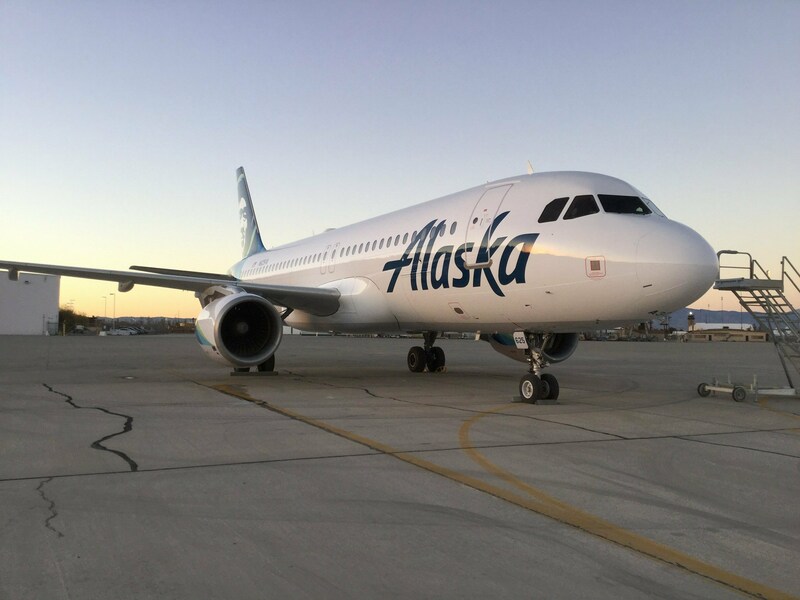 Alaska"™s fare will be slightly different from other major carriers basic economy fare, as Alaska will allow passengers to preselect a seat online. However, the seat will be restricted to seats in the back of the aircraft. Other airlines currently only assign seats for passengers when they check-in. Alaska"™s Saver Fare will still have restrictions on making changes, canceling and will be nonrefundable. Passengers with the fare will also be the last to board the aircraft, limiting access to overhead bin space. The introduction of basic economy fares has been driven by the rise of ultra-low-cost carriers in the United States. The fares help full-service carriers to compete and attract cost-minded fliers. Competition from airlines like Spirit and Allegiant has forced mainline carriers to adopt the low fare category. American, Delta and United all have introduced basic economy fares in the past few years. These fares impose harsh restrictions on passengers, often charging them for having a carry-on bag in the overhead bin. Passengers also can"™t make any changes to their ticket once purchased. The fares have proven successful for the airlines. One way basic economy fares boost revenue is by attracting customers to the airline"™s website with the seemingly low fare. Once there, 60-70 percent of customers would then book a regular economy ticket once realizing the terms and restrictions of the basic economy ticket. This helps the major airlines to gain an advantage on the ultra-low-cost carriers.